How do you talk to a child about Down syndrome? “Intellectual disability" or "cognitive disability” has replaced “mental retardation” as the appropriate term. 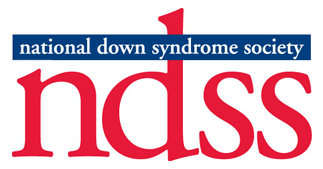 NDSS strongly condemns the use of the word "retarded" in any derogatory context. Using this word is hurtful and suggests that people with disabilities are not competent. Our organization raises awareness and helps individuals with Down syndrome and their families through extensive programs and services. We have a stewardship responsibility to our community and our donors and are dedicated to long-term sustainability of the organization.